I picked these up because they reminded me of the Roycroft pamphlets from East Aurora, NY. 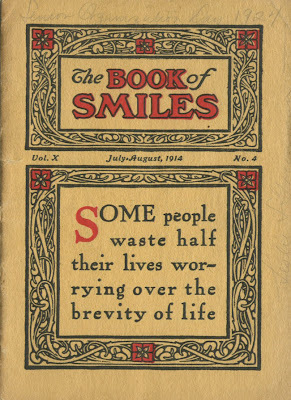 They aren't Roycroft, but the quotes are amusing. 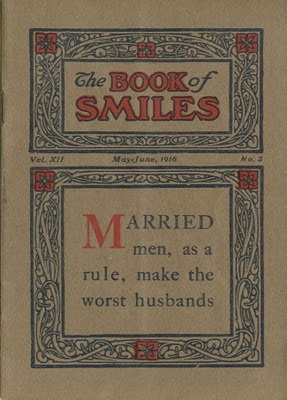 And any book named the Book of Smiles must be good.